Living in a foreign country can be very rewarding, but also very challenging: when you have to work, go out and socialise, do your shopping and spend your free time in a cultural environment that you don’t always understand, life can get a bit frustrating – unless you get to understand and speak the language of the place. As an expat in Romania, knowing Romanian boosts your cultural integration and, with it, spectacularly improves the quality of your life here. So learn Romanian to be able to fully enjoy your life in Romania! The light-hearted yet informative articles written by our teachers on a variety of topics are meant to bring Romanian culture, customs, attitudes and behaviours closer to you. What do Romanians say on special occasions like Easter, for example? Where do they prefer getting away at weekends? What do they celebrate on 1 March? 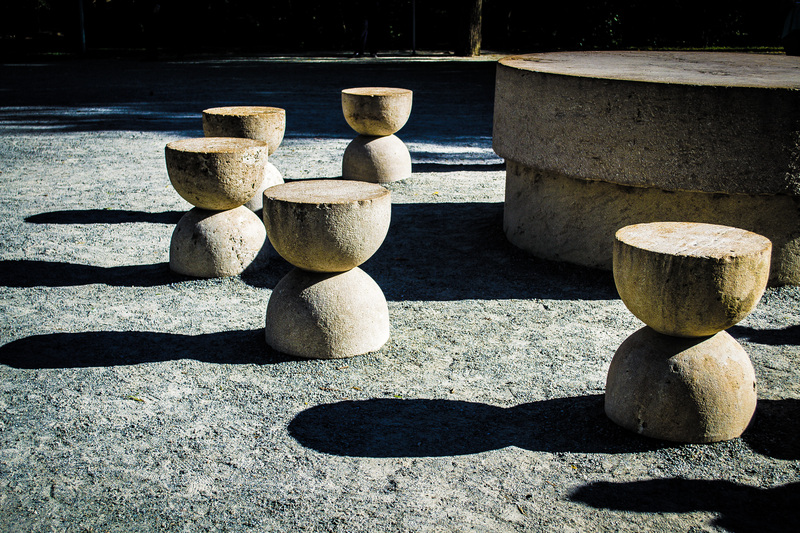 Clarify cultural doubts and get more integrated by following OUR BLOG updates. When we and our families live in a country other than our own, we can decide do “just do our job” and at the end of the day get home to our restrictive microenvironment, or live a full life and fully integrate in the new cultural environment. Thus, we can choose to just be co-workers with people at the office, or be friends with them. We can choose to just talk shop in the coffee room and at office parties, or go out and socialise extensively about our hobbies, our plans and things that are truly meaningful to us. Similarly, our families can choose to just live next door to other people, or be good neighbours with them. What makes the difference? The language does. 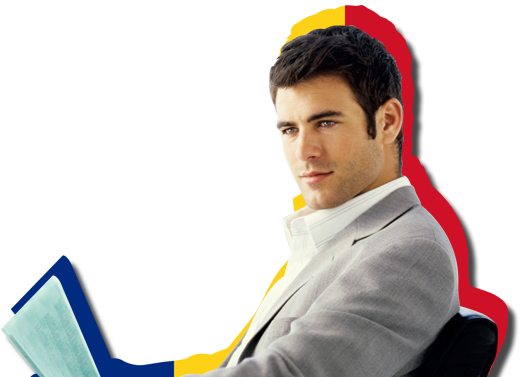 Speaking Romanian as an expat in Romania makes you a better workmate, a better companion and a better neighbour here. It makes you belong. 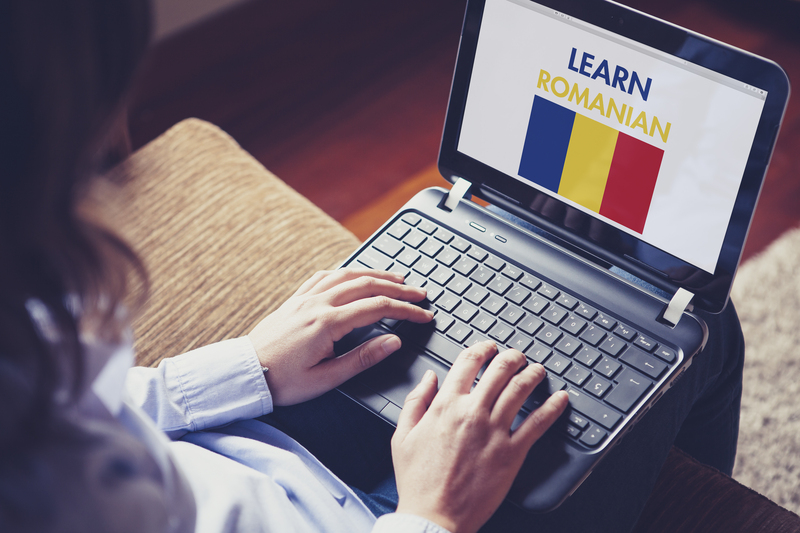 Romanian open courses are organised in groups of minimum 6, maximum 10 persons, and take place at one of our locations in Bucharest: 93-95 Lânăriei Street, 1st floor, sector 4, or 12 Postelnicului Street, 2nd floor, sector 1.Course dates: January – April, April – July and September – December. The first two sessions are FREE, so that you can decide whether you like it! A language level can be completed in three modules, each of them consisting of 40 hours of study. Each summer, International House Bucharest invites you on a journey to the world of languages. Language Travel is an intensive summer training programme which is organised every year in July, August and September. Each module lasts 2 weeks, with 4 sessions a week, 2 hours per session, Monday to Thursday, from 6 to 8 pm. The classes will take place at one of our locations in Bucharest: 93-95 Lânăriei street, 1st floor, sector 4, or 12 Postelnicului street, 2nd floor, sector 1. 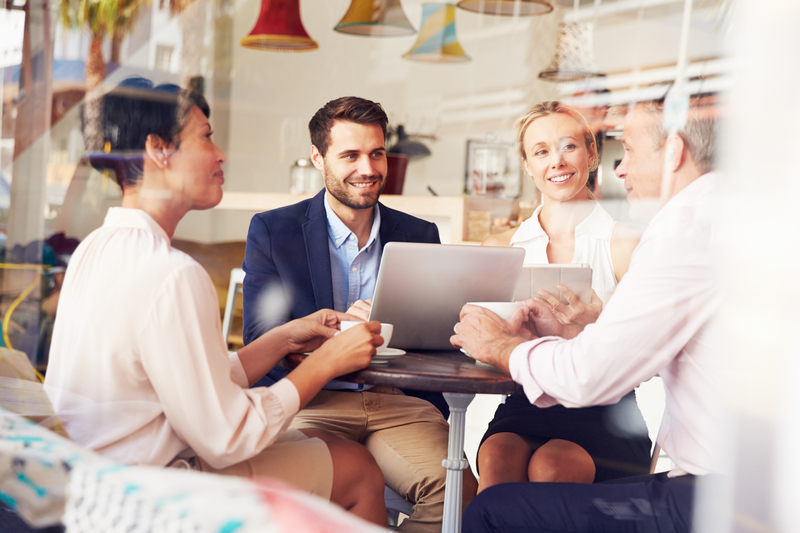 The cultural integration workshops are designed to make expat managers familiar with Romanian values, attitudes and behaviours, ensuring rewarding relationships with their Romanian staff, clients and partners. The workshops consist of 12 hours of training on topics like stereotypes and generalisations, cultural profiles and specific behaviours, historical conditioning and post-1989 developments. The participants will learn how Romanians build up a business relationship, how they make decisions and what their negotiation style is, how they work in a team and how they shape their professional environment. The course also includes guided tours to cultural attractions, as well as practical information about life in Romania. Doing Romanian grammar or vocabulary exercises can become a slightly annoying task: at an ant’s pace, you sometimes risk losing sight of the pleasure and joys of the complete route. That’s why joining a conversation club in Romanian is like “taking off” straight to the topics that interest you: whether you’re passionate about automobiles or ikebana, a lover of good recipes or of cult films, the conversation flies you to sheer communication, across shared ideas, opinions, feelings and insights. Are you ready for boarding?